Last evening, Wednesday 8th June 2011, Limahl took part in a very special ‘Comic Relief’ party which was held at London nightclub ‘Fabric’ in order to thank all the behind the scenes folk and corporate sponsors who helped raise an amazing £104m this year! 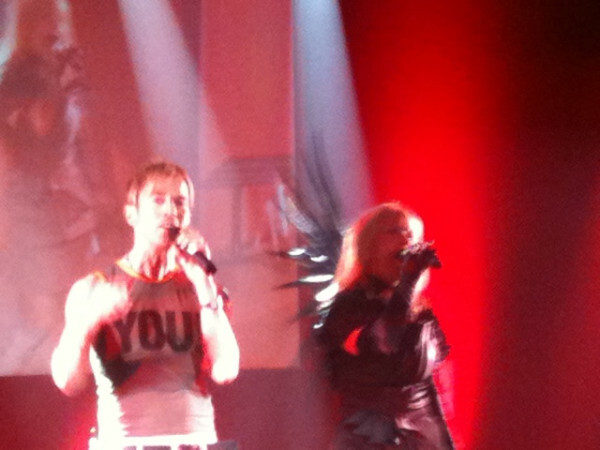 Limahl performed alongside Clare Grogan and Toyah Wilcox, no doubt you will remember the 80s supergroup performing on Let’s Dance for Comic Relief this year! 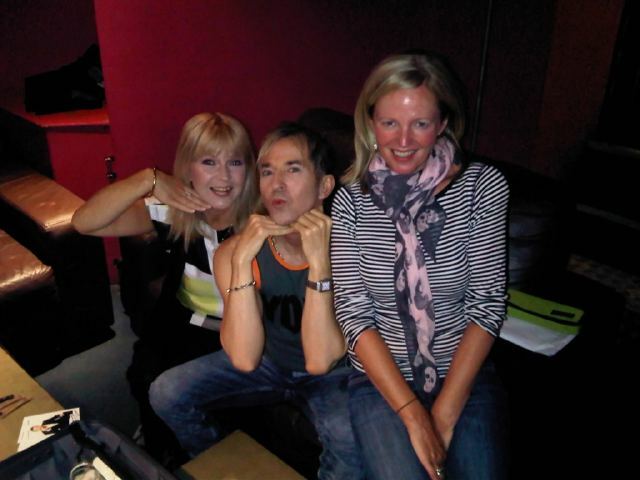 Here we have Limahl, Clare and Toyah. Photo courtesy of Toyah. The above photo is courtesy of ‘Nat Saunders’ (@ratbanjos) who very kindly allowed us to to use his picture on the site. 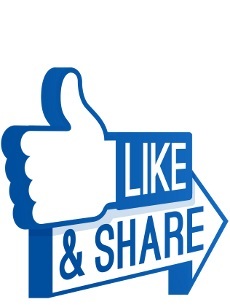 If anyone has any video footage from the show or more photos, please do send them in to the usual address!